Freeze guns, mech suits and cyborg samurais await. 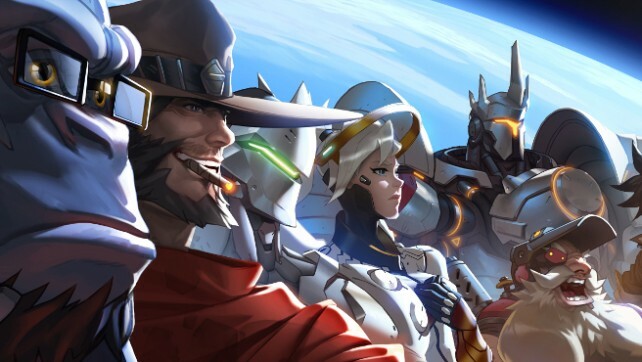 In the midst of its recent beta, Blizzard Entertainment released a brand new trailer for Overwatch, it’s online competitive multiplayer shooter. Along with some familiar faces like McCree, Roadhog and Junkrat who were all playable in the beta, there are several new heroes that have been introduced. 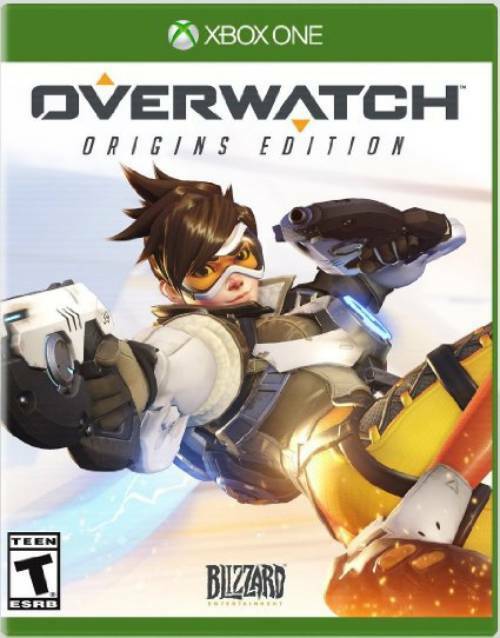 Key among these are D.Va, a young teenager with a rapid fire pistol and who can summon a mech suit to pilot; Mei, an Eskimo-ish character with a freeze gun that can put up walls, slow down enemies and even be used to propel herself upwards; and of course, Genji, a robotic Samurai who can parry projectiles, launch shurikens and attack at close range with a katana. Also, spoiler alert but Genji is Hanzo’s brother. Major plot twist, we know. Overwatch is scheduled to release in Spring 2016 for PC. It will also be out on PS4 and Xbox One. What are your thoughts on the new heroes? Let us know in the comments.